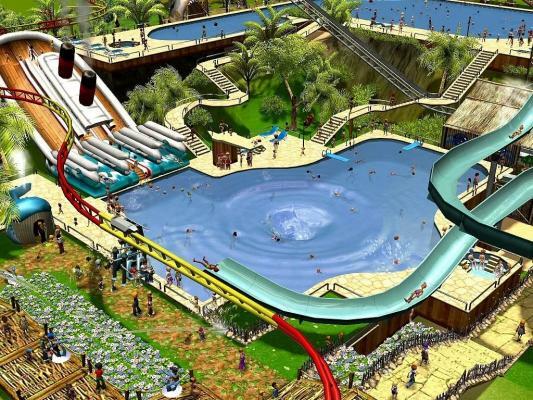 Build your own waterpark with huge slides, coasters and animal park. Huge water slides and Aqua Coasters. Team up with your brother to rule the beach! Join in the fun as you build crazy rides for wacky park goers in this super addictive, irreverent WaterPark simulation. Create any water slide you can dream up for endless re-playability! 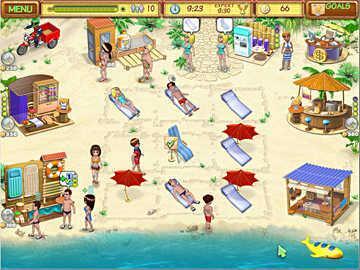 The sand and surf are your domain as you work against the clock to serve food and drinks. 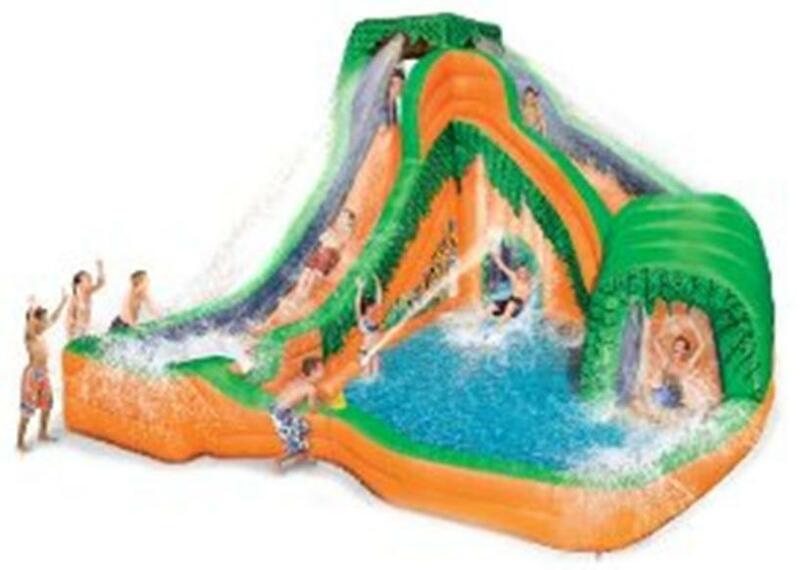 This giant 23 ft. long, activity-packed inflatable water slide is the perfect way to create your own rainforest adventure. Blast away with the maneuverable water cannon. 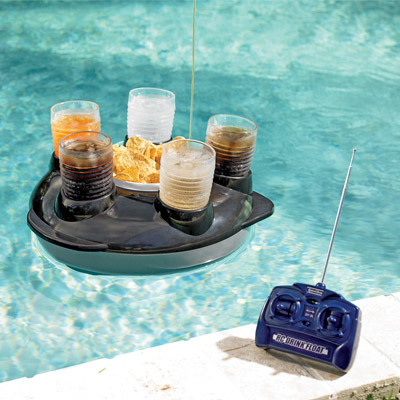 This Excalibur Radio Controlled Drink float delivers your favorite beverage to you - right in the pool! Awesome gadget for any beach party! You and the frogs race in a waterpark sliding toboggan. Ride down all slides as quickly as possible and without any accidents. Paddle fast and do tricks on a float. 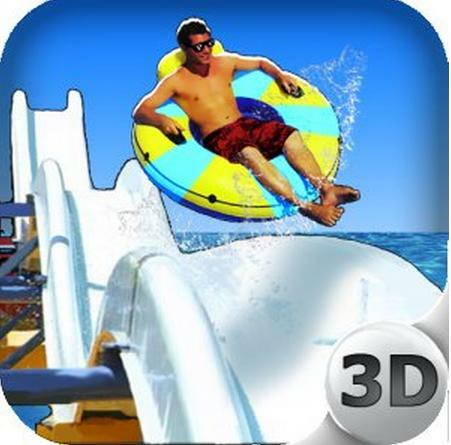 Test your reflexes as you try brand new Water Park 3D on your Android device. Soak up the sun and build your own tropical paradise. 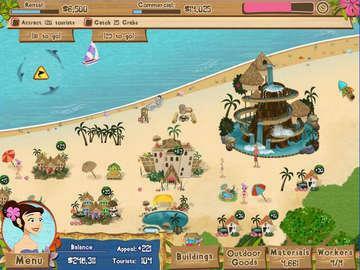 Construct cabanas, water parks and restaurants to bring in the tourists. The new Playmobil Swimming Pool is perfect summer fun and even comes with a Water Slide! Fill the pool with water and let the figures dive in! Includes six figures. Play in the water without getting wet! 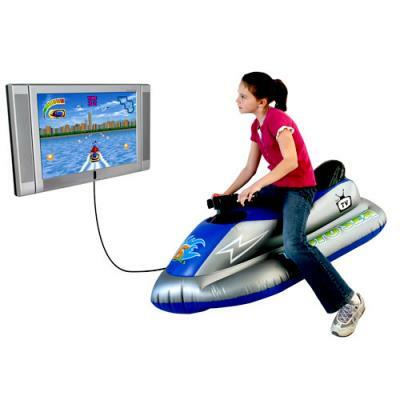 The MotoSea is an inflatable, non-motorized replica of a watercraft that your child can use to play a first-person player videogame. 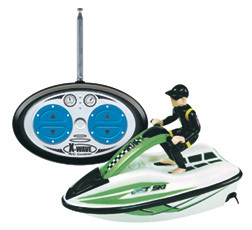 High speed radio controlled Jet Ski. Water-resistant remote control so anyone can practice crazy stunts, maneuver sudden turns, accelerate forward or backwards, or make 360 degree doughnuts. Wheee! Celebrate spring and splash into summer with Flo and Cookie as they try to keep a lid on Waterpark madness! 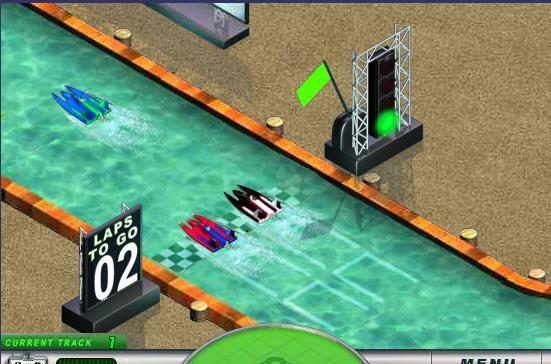 Play online miniature speed boat races. Create the waterslide design of your dreams in just minutes! Fully menu driven...no building skills required. Enter this world if you are at least 13 years of age (13 to 18 parent consent required). Watch the videos! The sun is shining, no clouds in sight - that is the perfect day for a waterski ride. 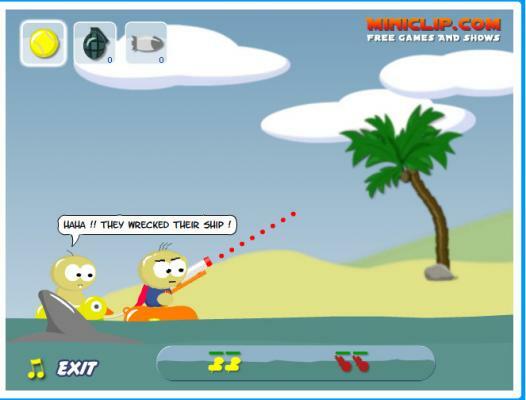 » Raft Wars Get on the waterpark raft and rule the beach! » Super Waterslide Creator Second Life Build the waterslide design of your dreams in just minutes! 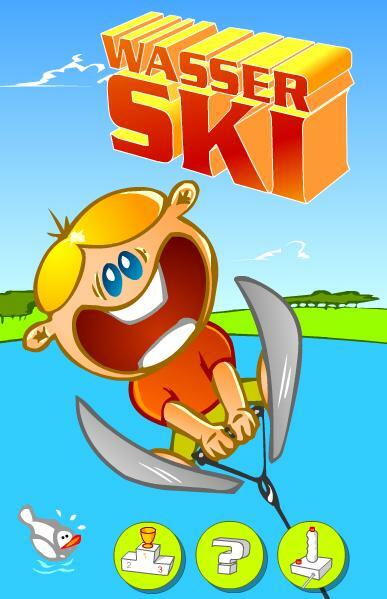 » Waterski Water skiing game. Move your water skier and go for ramp jumps. 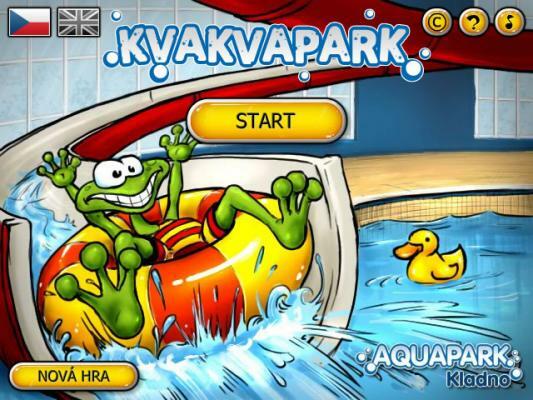 » Water Park Pinball Free Candystand Water Park games on line with plenty of candies!